Despite Microsoft warning about end of life for Windows Server 2003 as early as April 2013, many organisations are yet to begin their migration away from the server platform. 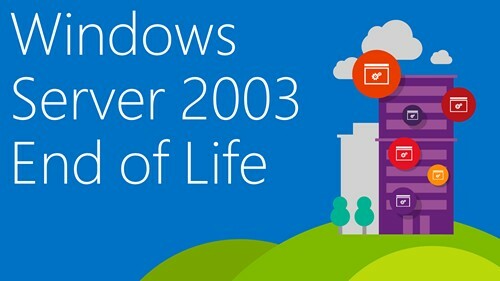 Worse still, many organisations and IT pros are unaware of the huge financial costs and security risks should they continue running Windows Server 2003 past the end of life date. Reports from HP claim that more than 11 million systems are still running Windows Server 2003. With fewer than 240 days left until end of life, this a huge problem as the estimated time required to migrate a datacentre of 100 or more servers can range from a minimum of three months and upwards of 18 months. If you own even one of those 11 million servers and you have yet to begin migration, you should be worried.